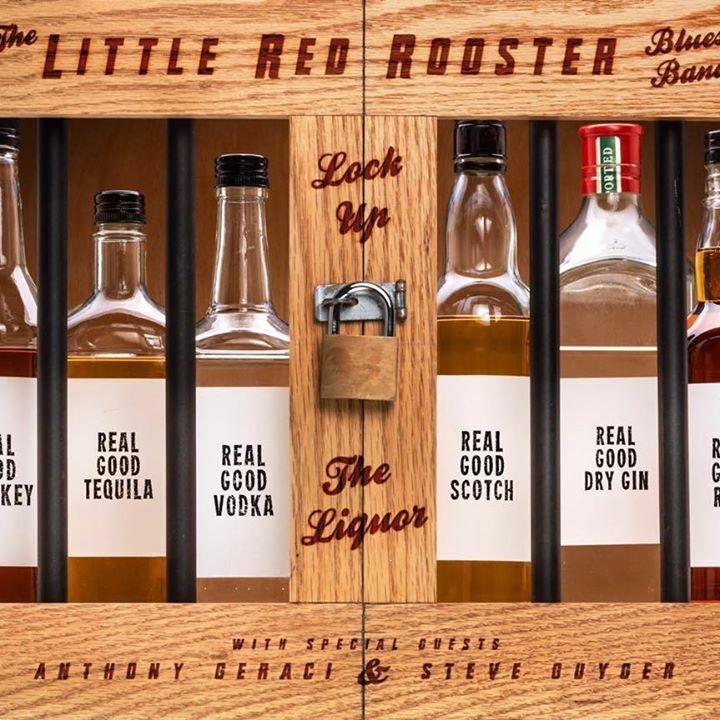 I just had the opportunity to review the most recent release, Lock Up The Liquor, from the Little Red Rooster Blues Band and it's a lot of fun. Opening with instrumental shuffle track, Pitchin' Woo, Dave Holtzman leads the melody on harp, backed by Kevin McCann on guitar, Jeff Michael on bass, Bob Holden on drums and special guest Anthony Geraci on piano. Kickin' it Chicago style, Rather Be Lonesome gives Holtzman a real opportunity to be out front on harp and lead vocal but it's his tribute to James Cotton on Cotton Mouth that the band really shines with Holtzman really winding it up! Jump track, Thrift Shop Rubbers, uses a clever play on words for a fun track with smooth vocals and hot harp work. On Nothing Left Between Us, the band slows it way down for a deep blues with solid solos by McCann, Holtzman and Geraci. Boogie track, There Oughta be A Law, has a cool groove. good vocals, a snappy guitar solo and cool harp work. Very nice. Alternating back and forth between a Latin rhythm and flat out shuffle, Livin' At Jerry's House has some of Holtzman's best harp work and a cool rhythm. On 4 O'clock In The Morning, McCann lays in some real nice blues riffs on guitar with a delicate hand giving the track that extra something. 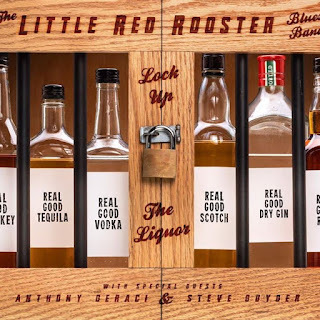 Wrapping the release is my favorite track on the release, Lock Up The Liquor with it's super drive, excellent vocals and solo work by Geraci, Holtzman and McCann. This jam boogie is a terrific closer for a really nice release.